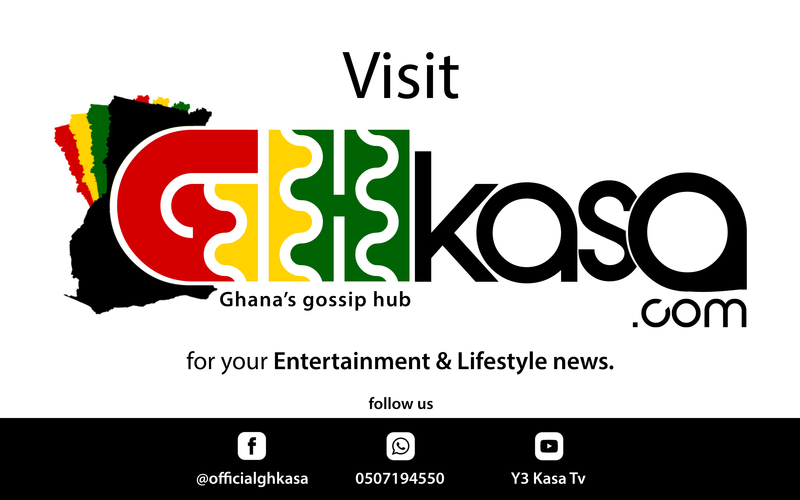 A damning new study by African arts website, ChannelForAfrica.com, revealed this week how a combination of ignorance and negligence resulted in several top Ghanaian music stars losing out on the monetary rewards for music videos uploaded to number one video streaming site, YouTube. And just six years ago, it appeared several Ghanaian stars were still oblivious of the fact the option of music video monetization was possible on YouTube. The many victims included Sarkodie, Kojo Antwi, FUSE ODG, Mzbel, Sonnie Badu, Samini, Efya, Daddy Lumba, Ofori Amponsah, R2Beez and (every) other Hitmaker you can think of including the president of the Musicians Union of Ghana; Bice Osei Kuffour (Obour). The error meant that thousands of dollars ended up in wrong accounts as Ghanaian artistes blindly allowed individuals upload their videos to the platform. Ultimately, these uploaders are erroneously being credited with the profits earned from Views to their channels and in extreme cases Subscription to their channel. Worse still, other musicians even paid certain individuals and organized groups, as they were deceived into believing that uploading their songs was a big favor and beneficial package in their interest. Consequentially, being tricked into paying for song uploads by slick businessmen and supposed partners meant the real beneficiaries rather lost at both ends. Three of the top reasons for the situation were the still growing popularity of YouTube, data challenges in terms of procedures for acquisition, availability etc, and poor online business exposure. The research also revealed how certain artistes deliberately paid for advertising brands on YouTube to rightfully manage the promotion of their songs and videos both home and abroad through the media sharing platform. Allowing another entity bear official music and videos without due procedures and authorization could be likened to building your social media following [Fan Page] through someone’s account. But now these artistes have awoken to owning personal YouTube channels where fans can subscribe to their music videos and this move is a huge indicator of their sudden realization that the platform is essential both for revenue generation and artiste / music promotion. …….and over a hundred more!!! !